Tile Roofs vs. Shingle Roofs: What’s the Difference? If you’re getting ready to replace your roof, have you considered tile roofs vs. shingle roofs? When most people think of a roof, they think of shingles. 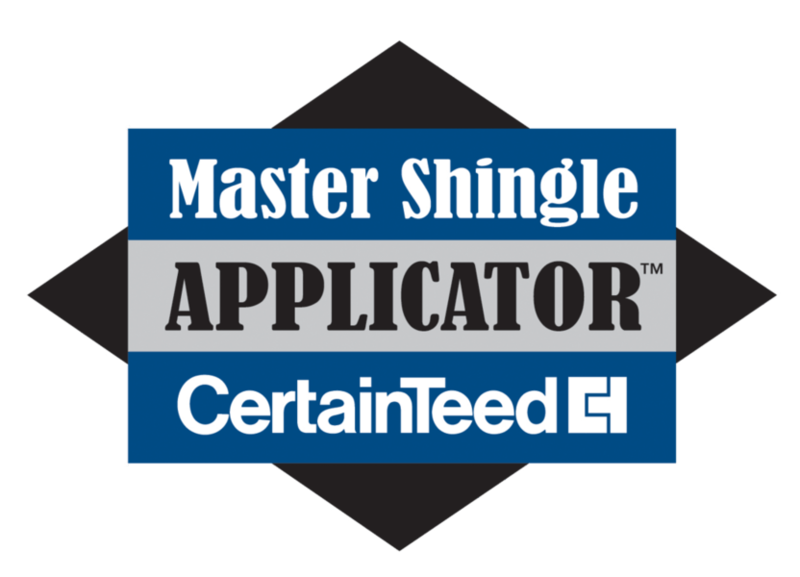 But actually, traditional asphalt shingles aren’t the only option. Many homeowners opt for tile roofs instead. This type of roofing complements many architectural styles, as well as providing a few benefits over shingle roofs. Made from clay or concrete, they’re a visually appealing and environmentally friendly alternative. If you’re weighing tile roofs vs. shingle roofs, you should compare them closely to make a decision for your home. Environmental impact, weather resistance, and aesthetics are all factors that come into play. Although most homes in the United States have shingles, if you compare tile roofs vs. shingle roofs on a global scale, you’ll find that tile is actually more popular worldwide. Tile has been in use for over a century, even longer than modern asphalt shingles. In the US, tile roofs are most commonly seen on homes that borrow elements from Spanish architecture. The tiles themselves are generally made from terra cotta or slate, they hang in parallel rows, overlapping to keep out rainwater. The high weight and strength of the tile gives it good endurance. Most modern homes are structurally strong enough to support a tile roof, but there are also lightweight tile options available. Tile roofing can last for up to a century before it needs to be completely replaced, and most manufacturers offer 50-year warranties. 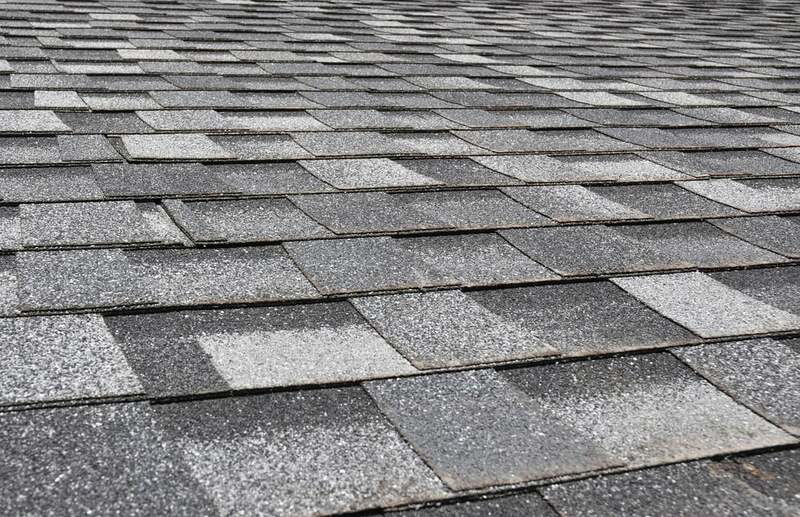 Shingles are the most common roofing material in North America. Each shingle, made from asphalt, is small and rectangular. When installed, they overlap to keep out water. Asphalt is used because of its waterproof properties. 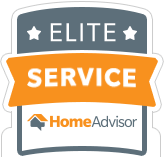 They’re popular because the up-front cost is relatively low, and the installation itself is fairly easy and straightforward for professional roofers. 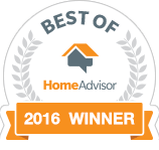 When homeowners on a budget compare tile roofs vs. shingle roofs, they often choose shingles because of the price. Roofing shingles come in a variety of shapes, textures, and colors, making them architecturally versatile. They reflect sunlight well, which is an advantage in hot climates, and they’re also designed to resist both, fire damage and algae growth. They can deteriorate from moss growth and accumulated debris, so shingle roofs need to be cleaned with specialized solutions. 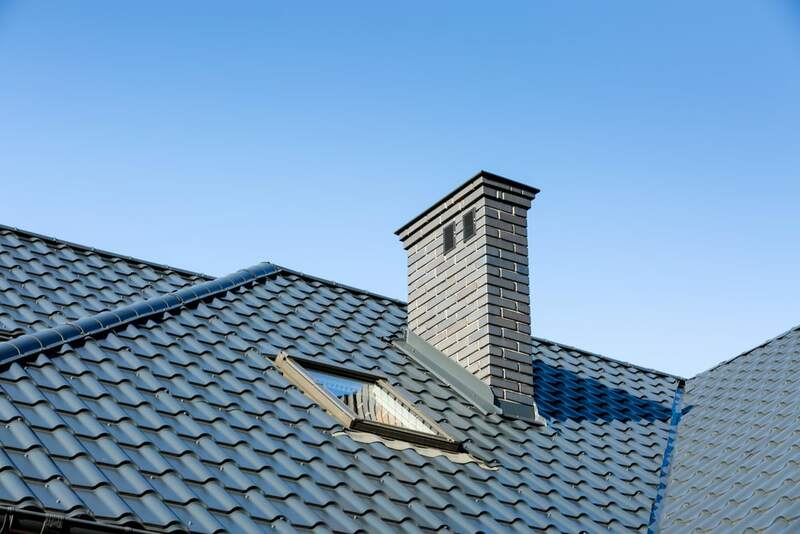 If you’re not sure which type of roofing material you want, it helps to compare the features and qualities of tile roofs vs. shingle roofs, especially as they pertain to the climate you live in. When it comes to tile roofs vs. shingle roofs, shingles are the clear winner on price alone. Tile costs almost twice as much. However, it comes with greater longevity, and when you factor in the life expectancy of both, the lifetime costs even out. Different climates come with distinctive weather patterns, temperature ranges, and seasonal variation, which can affect roofing materials. In warm regions like the Southeast, shingles do a great job of reflecting sunlight, keeping the inside of the house cooler and reducing home cooling costs. They do well in snowy climates as well, and snowfall slides off easily. Tile is often preferred in cold climates. The density and durability of tile roofs resists damage from freezing, and because of the tile’s strength, the roof can support snow without sustaining damage. Whichever type of roofing you choose, the rest of the structure will need to support its weight. Not every roof can handle tile, so this is a major consideration when comparing tile roofs vs. shingle roofs. You can consult with a contractor to determine your home’s actual carrying capacity, as weaker or more fragile structures aren’t always well suited for tile. When you choose between tile and shingles, you’ll need to consider the cost, your climate, and the carrying capacity of your home’s overall structure. Both options are perfectly viable, and in some cases, it can come down to either cost or aesthetic preference. Are you looking for roofing help? Contact one of our local offices near you today. 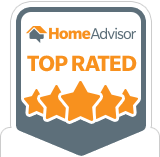 No matter what type of roof you select, make sure the installation is done by a reputable and professional company. 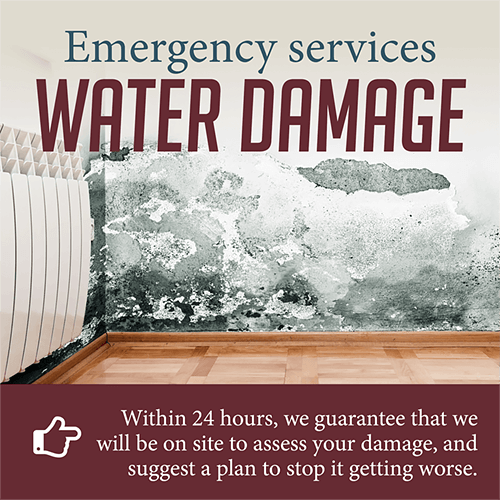 You should also ensure that your shingles are protected by a warranty and that you know how to properly care for them in order that they can last you and your home for as long as possible.